Learn more about Transformational Coaching by scrolling below. As a Transformational Lifestyle Coach, Trainer, Speaker and Facilitator of Workshops, Dr. Carol RN, ND empowers you with the skills and mindset to break through your perceived and/or real walls that prevent you from getting to where you want to be. She will support you in discovering that you hold the keys to unlock your future. And she will equip you with the tools and posture to create a clear, purpose-filled path in the direction of your dreams. Non-judgmental nutrition coaching. I will compassionately and powerfully provide you with the tools and the mindset you need to succeed. Whether it is for prevention, wellness or healing of disease, I will support and help hold you accountable until your desired level of vitality is attained. Interactive and fun workshops. I deliver powerful messages mingled with interactive and experiential workshops geared toward inspiring, educating, empowering and guiding groups of people to grow in a specific area. I help bridge the gap from where you are to where you want to take your group with stories and experiential audience participation. Edu-tainer-style training. I work with you to create a training topic that best serves your group, company or organization. My personal triumphs, tragedies, and everyday humorous anecdotes that make up my life will be incorporated into your training to keep audiences engaged as I inspire and educate. Authentic motivational keynote speaking. I promise to energize and inspire your audience into action! Whether it's an opening or closing session, I will establish an authentic connection with your attendees that will continue beyond the stage. The result is a mind-set shift that influences everyone into the direction of our presentation topic. I work closely with my clients to find the perfect fit and bring a keynote presentation that will Entertain, Educate, Empower and Enthrall your audience creating an unforgettable event. It is my passion to bring a transparent and experiential message of hope and transformation through inspiration and empowerment so that you may live a life of vitality, passion and purpose. I realize that people have real, and sometimes perceived, "walls" that hold them captive in their own mind. I exist to "set the captive free" while creating a clear, purpose-filled path in the direction of your dreams. My end goal is for you to fulfill your God-given destiny living in joy, peace and purpose! As a Transformational Lifestyle Coach, Trainer, Speaker and Workshop Facilitator, Dr. Carol empowers you with the skills and mindset to break through your walls. She will help you discover that you hold the keys that will unlock the door to your self-imposed prison. And she will equip you with tools and posture to create a clear, purpose-filled path. Dr. Carol's journey to Transformational Coaching. Prior to shifting her focus to Life Coaching, Dr. Carol was a skilled and empathetic Critical Care Nurse for nearly 20 years. 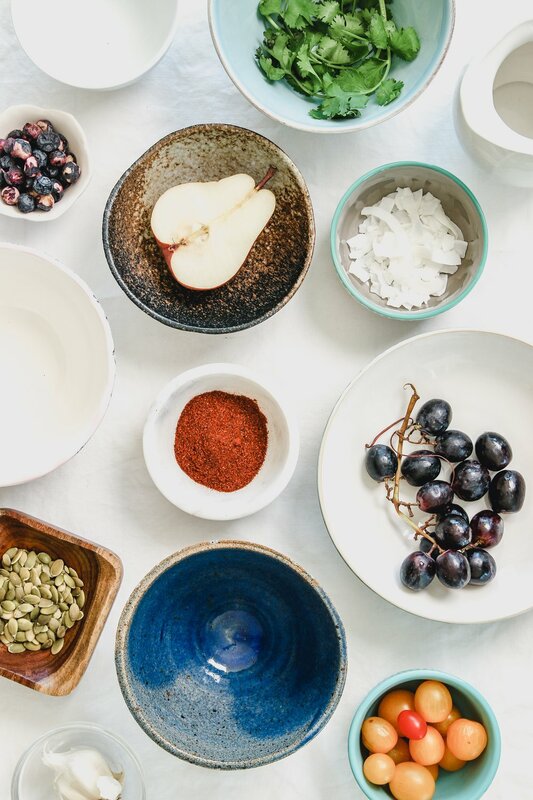 Since 2001 when she obtained her double Doctorate as a Naturopathic Doctor and Counselor of Natural Health, she has focused on prevention and healing. 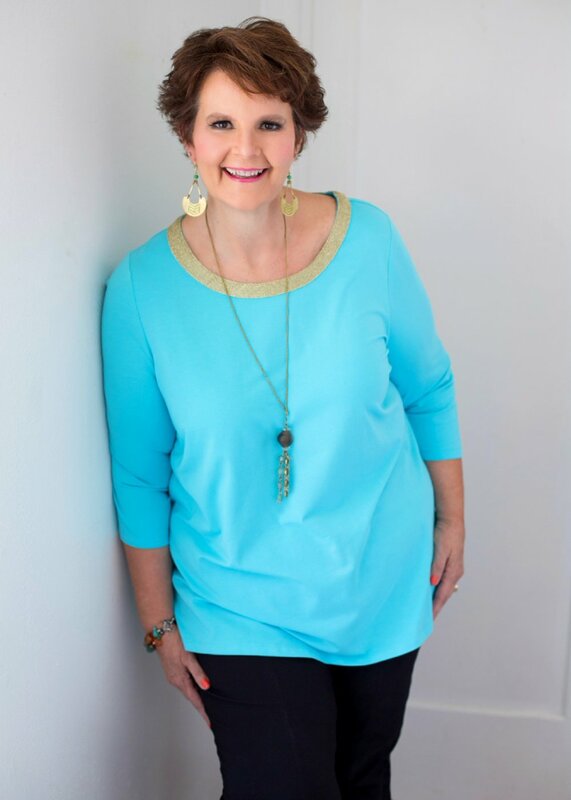 As a Certified Coach with The Ultimate Source™, Dr. Carol draws on her own life experiences which bring credibility, passion and heart to her coaching style. Dr. Carol and her supportive husband Ken live in Denton, TX where they live a life that is “free to give and free to go!” In addition to her successful business, she invests quality time in her marriage, enjoys coffee with gal pals, creates healthy recipes, takes walks and supports her community and church through volunteering and giving back.